One of 2016’s most surprisingly tasty releases is back for more. 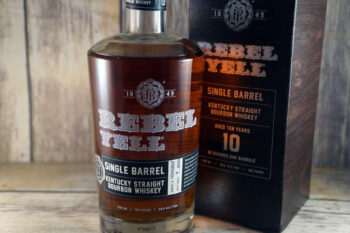 Luxco is releasing a second batch of Rebel Yell Single Barrel 10 Year Bourbon, and we couldn’t be happier! (St. Louis) May 4, 2017 – Rebel Yell® Kentucky Straight Bourbon Whiskey has released the 2017 edition of its highly sought-after Rebel Yell® Single Barrel, meticulously aged for a full 10 years and bottled at 100 proof, one barrel at a time. This hand-bottled wheated bourbon launched in 2016 in limited quantity, with 2,000 cases available nationwide. In 2017, Rebel Yell Single Barrel will once again be available nationwide in limited quantity – 2,000 cases. An ultra-premium bourbon, Rebel Yell Single Barrel is robust in flavor with a mature finish and is hand-bottled for a uniquely rebellious experience. By bottling the bourbon barrel-by-barrel, each bottle will have a unique flavor profile – depending on how it aged, its location in the rick house and the flavor development within that particular barrel. Each bottle, complete with a premium matte finish closure and natural wood cork, is sold in individual boxes. Top industry experts also recognize the bourbon’s excellence – Rebel Yell Single Barrel recently earned a double gold medal at the 2017 San Francisco World Spirits Competition. As with the 2016 release, the bourbon will be available in 750 ml bottles, bottled at 100 proof (50% ABV). New in 2017, the brand will be offering a 1L option of Rebel Yell Small Batch Rye, in addition to its traditional 750ml bottle. 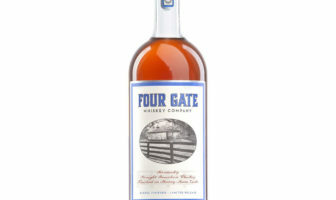 This smooth and spicy rye is bottled at 90 proof (45% ABV) and offers a mildly woody flavor with a touch of sweetness. Just like the original Rebel Yell Kentucky Straight Bourbon Whiskey, which also took home top honors with a double gold medal, Rebel Yell Small Batch Rye recently earned a double gold medal at the 2016 San Francisco World Spirits Competition. In addition, Rebel Yell Small Batch Rye recently won Masters Gold from the American Whiskey Masters. Both variants have earned many accolades in the past few years, which recognize the brand’s growth. For more information on Rebel Yell and its product lineup, visit www.rebelyellbourbon.com. Fans can sign up for the loyalty program at www.bandofrebels.com. A leading producer, supplier, importer, and bottler of beverage alcohol products, Luxco’s mission is to meet the needs and exceed the expectations of consumers, associates and business partners. Founded in St. Louis in 1958, Luxco remains locally owned and operated by the Lux family. Currently, Luxco is constructing its first bourbon distillery – Lux Row Distillers – bringing the Lux family’s legacy to the heart of Bourbon Country in Bardstown, Kentucky. Lux Row Distillers will be home to many of the company’s bourbon brands, such as Rebel Yell, Blood Oath, David Nicholson, and Ezra Brooks. Luxco has also built a new distillery in the highlands of Jalisco, Mexico – Destiladora González Luxco – where the company’s 100 percent agave tequilas, El Mayor and Exotico, will be produced. Luxco’s innovative and high-quality brand portfolio also includes Everclear Grain Alcohol, Pearl Vodka, Saint Brendan’s Irish Cream, and other well-recognized brands. For more information about the company and its brands, visit www.luxco.com. And . . . . . it’s not to be found anywhere around where I live. 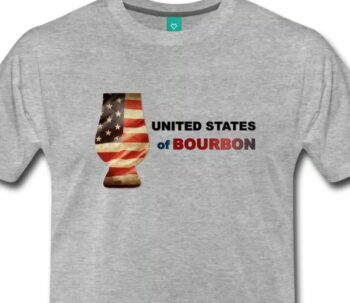 It’s a shame that I live in the center of the bourbon universe and can’t get a bottle. It’s pretty hard to find here, too, unfortunately. Spot on with your tasting notes with this whiskey. 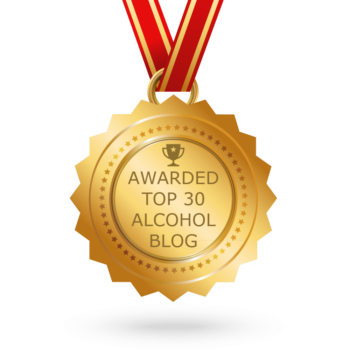 I’m going to start recommending your site to my whiskey customers at the Fine Wine and Good Spirits store I manage in Pennsylvania. Salute!